Completed 1944 as Empire Bute for M.O.W.T. (Anglo-Saxon). 1946 sold to Soc. Algerienne and renamed Miliana. 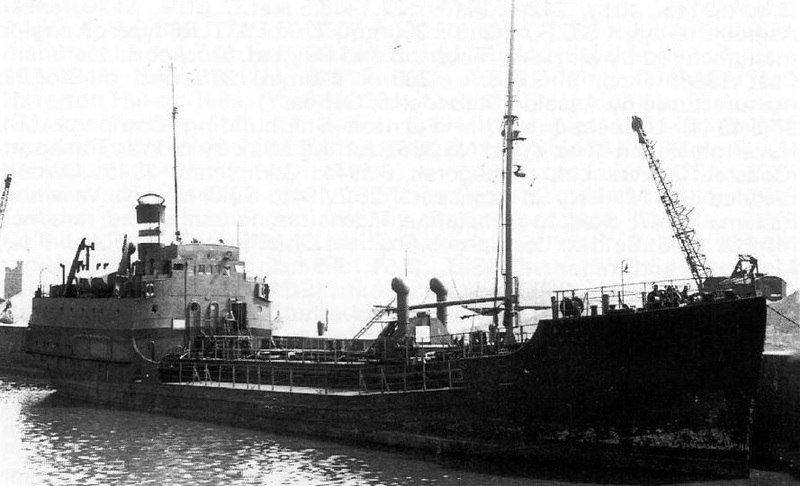 1948 sold to Ambrosino Scotto Algiers and renamed Rivoli. 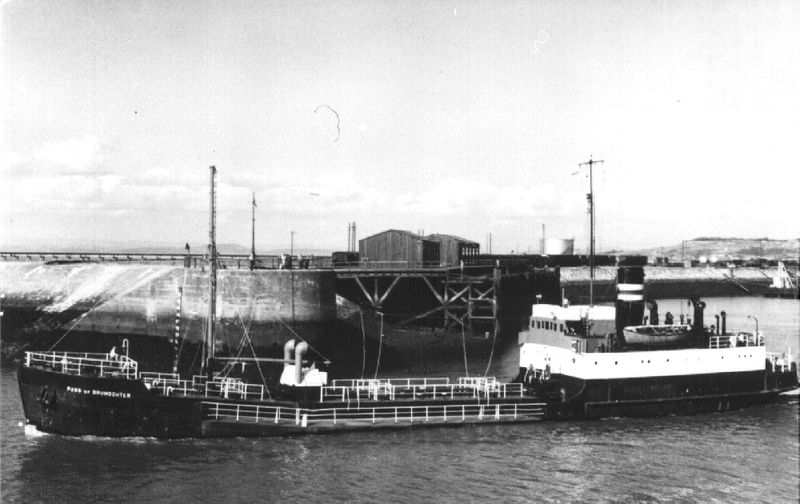 1952 sold to Bulk Oil and renamed Pass of Drumochter. 1962 sold to Lugari and renamed Santa Giulia. 1973 scrapped La Spezia. Have you sailed on Empire Bute? Log in and add yourself as a sailor to the Empire Bute! Log in and add your personal story to the Empire Bute!